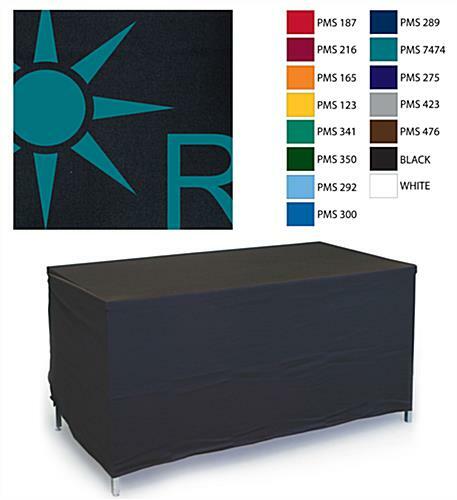 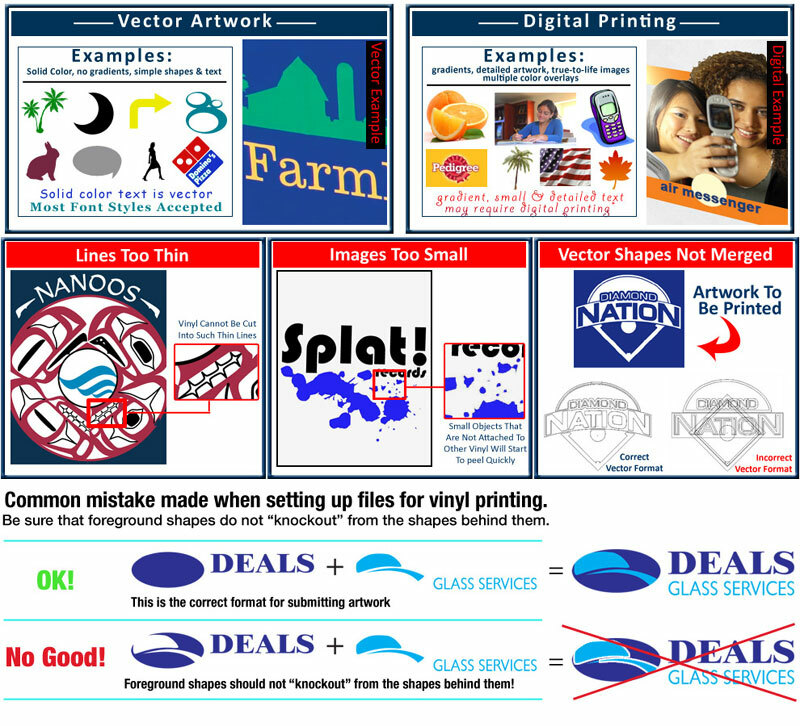 These 1-color custom convertible table throws are great for event booths because they include vector graphic printing. 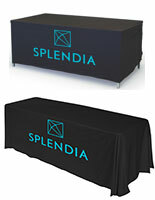 Feature company logos on the front of the tablecloth in a 40" x 16" area on the front. 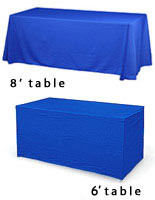 The custom convertible table throws are made of strong polyester that's machine washable, wrinkle resistant and fire retardant. 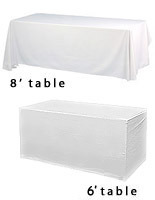 In addition, the tablecloths are adjustable to fit on booths measuring 6' or 8' wide. 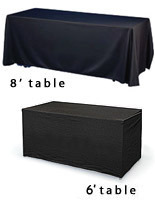 The convertible table throws have a hook and loop system for a snug, professional finish. 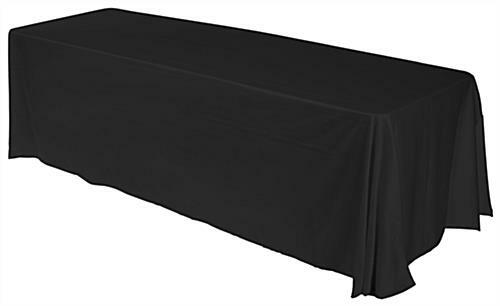 The machine washable polyester linens are ideal for bringing to busy convention halls where they'll attract attention from afar.